Look at this great Toy Story party that Beth sent me. 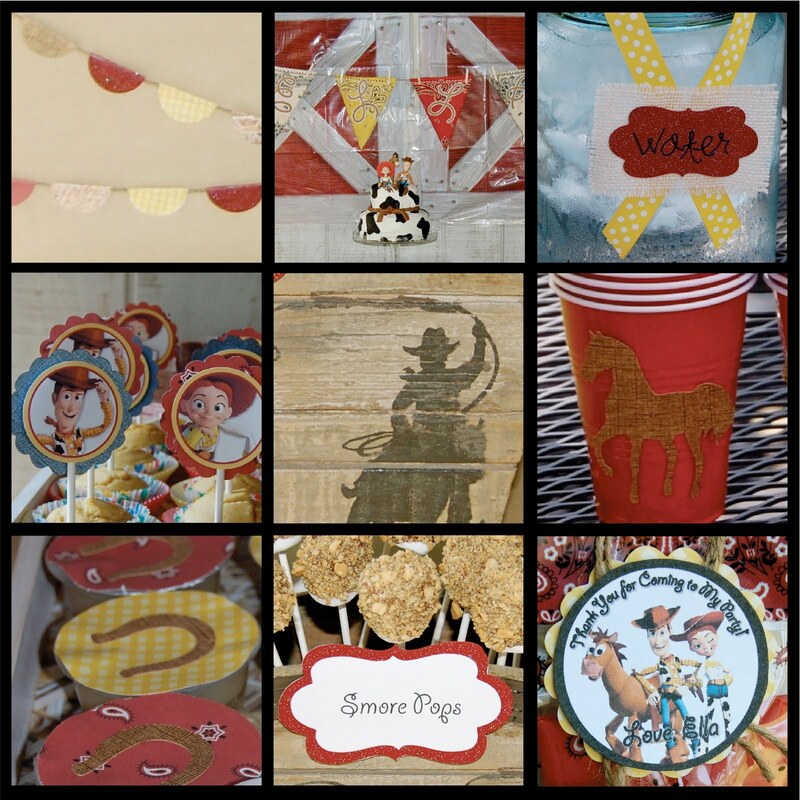 If you are interested in any of the party items that you see, then be sure to hop over to her NEW ETSY SHOP where you can purchase them there. Be sure to see all of the other details from the party here.